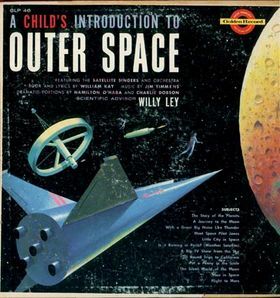 The Little City in Space vocal theme is from a long-playing vinyl record released in 1959. (left) Listen to Side 1. 9:30 (cst) Sunday night on KFAI, August 31, Sound Affects, A Radio Playground broadcasts the 10th episode of LCS featuring an unexpected visit from Elvin the Purelander, music by Boiled in Lead, commercials for Smitherweenies and Swekkmakk’s Sandwiches. Program archives available two weeks following air date. Sound Affects presents LCS the last Sunday each month through November. (right) The Tokyo Happy Coats provide the theme (“Tea-A-Wanna Whistle”) of the Little City in Space’s Out-of-Space News, a.k.a. News from Nowhere. 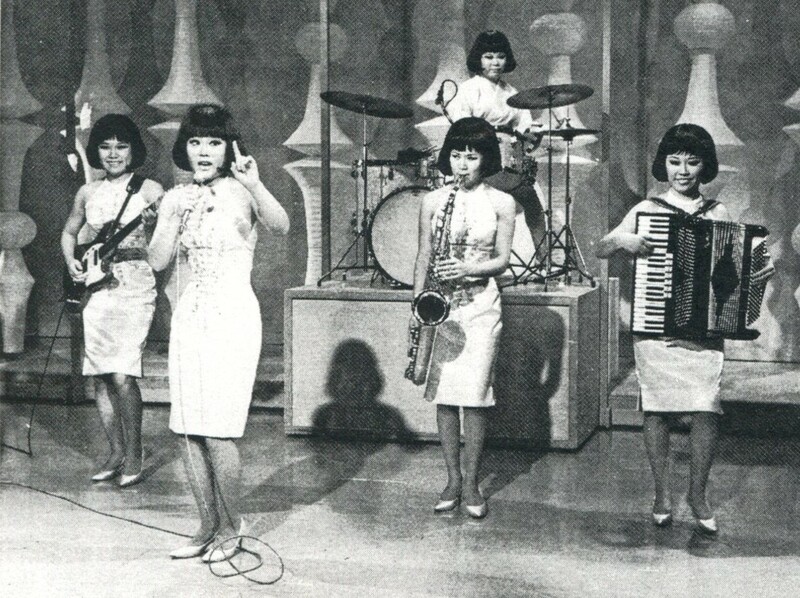 The THC performed on TV’s Ed Sullivan Show.